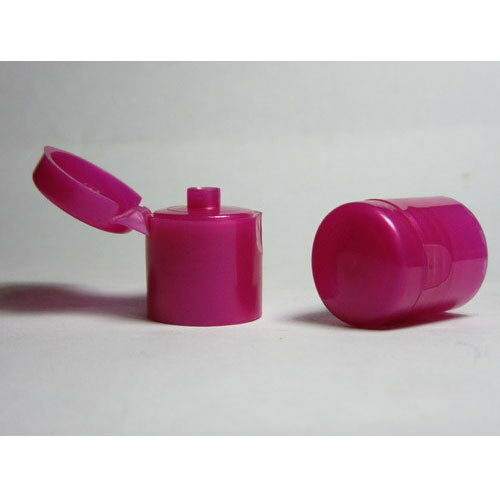 We offer premium quality 15 mm Flip Top Cap Short Neck that are used as cap/closure in variety of bottles. This caps are used in pet hair oil bottles , lotion bottles , moisturizers, shampoo, face-wash , hand-wash, gels etc.The caps are available in numerous customized options as per the demand of customers. They are made of good quality material and advanced techniques keeping current set norms of packaging industry. These caps are tested. Available in different sizes and color as per product packaging.